The typical asparagus field has a life expectancy of 14 years. In 2009 we completed our 25th year with the same great yield we had for the previous 7 years.The asparagus is becoming sweeter and better tasting every year. 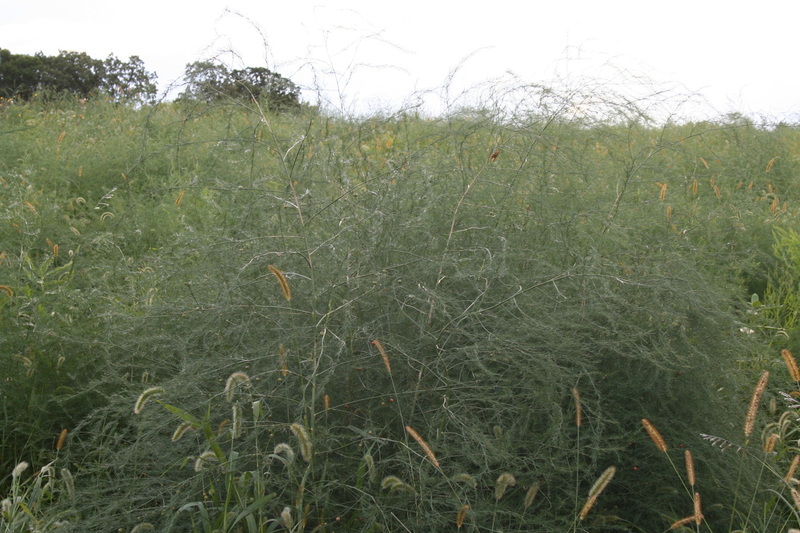 In the fall of '09 we plowed up the asparagus field and started a new patch that is now easier to harvest because it has rows again. The strawberries have a mighty berry aroma with excellent flavor and strong skin (a good thing). At the end of the '09 season, I picked 5 strawberries and stored them in the refrigerator in an open container for over a month. At that time the strawberries were a dehydrated dark purple, 1/3 to 1/2 their original size, with their mighty berry aroma and no mold on them (quality). 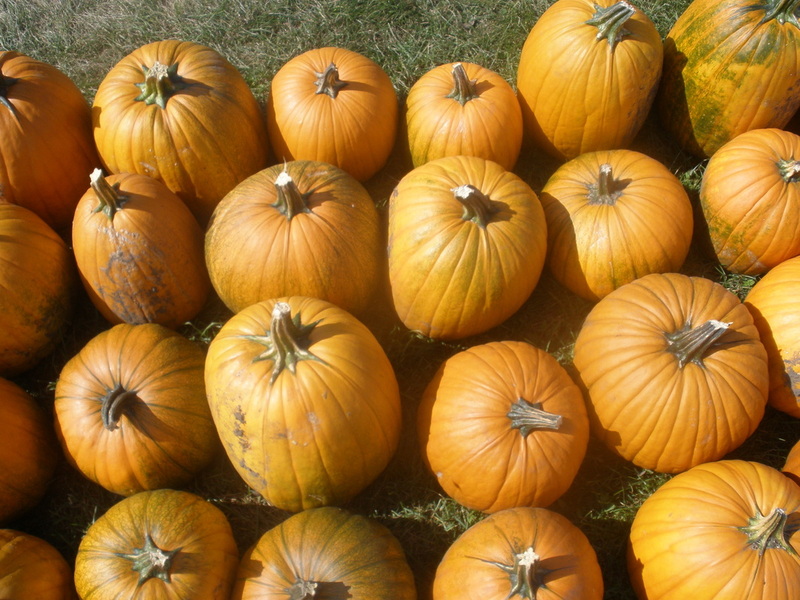 Imagine your ability to store them in your refrigerator for your weekend celebration. 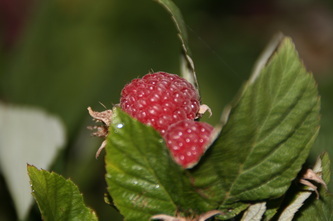 We planted a new patch of raspberries in 2011 and hope to start harvesting them in the summer of 2013. Our raspberries will store in the refrigerator for two weeks without juicing or molding. 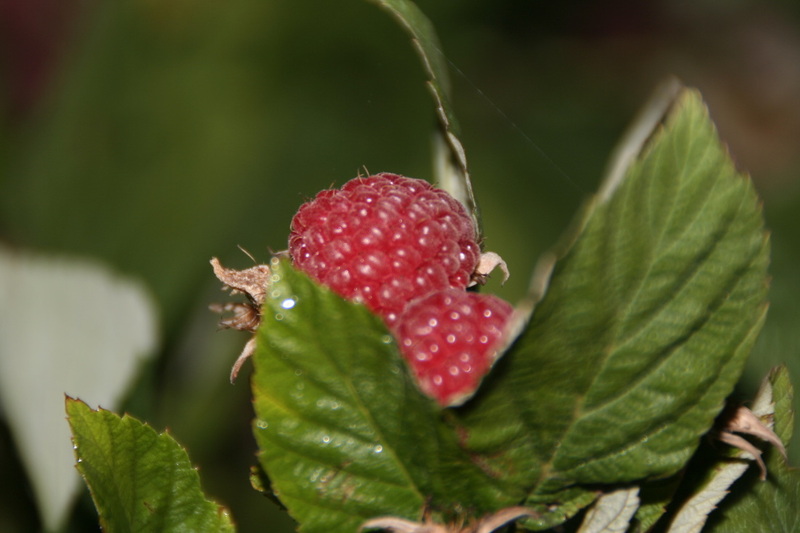 In 2012 we planted 25 black raspberry plants and hope to start harvesting in 2013. Our 2012 crop of cucumbers started growing nicely when we noticed white spots developing on the leaves. We then sprayed them with hydrogen peroxide to sterlize the leaves and control the disease. The next day we sprayed them with beneficial bacteria to balance the bacteria and fungus ratios resulting in an excellent harvest. Consumers have commented on a better tasting pickle with more crunch than they could raise themselves. The cucumbers stay crunchy months after being pickled. We grow an array of super sweet bi-color varieties so we can have sweet corn available all season long, not having to worry about weather conditions at different planting intervals. Our sweet corn is tender and has a flavor for every palate. A variety of pumpkins are planted for pies, carving, and decorating. 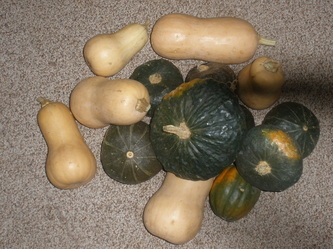 A multitude of squash are grown for soups, baking, and desserts. Both are grown with biologically friendly fertilizers. 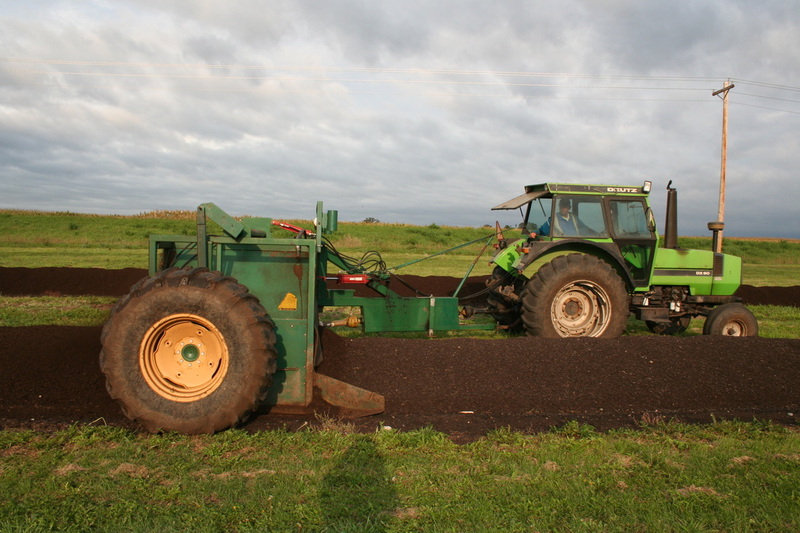 The compost is made with manure from a pen that is bedded with straw and the cattle can run around and exercise. 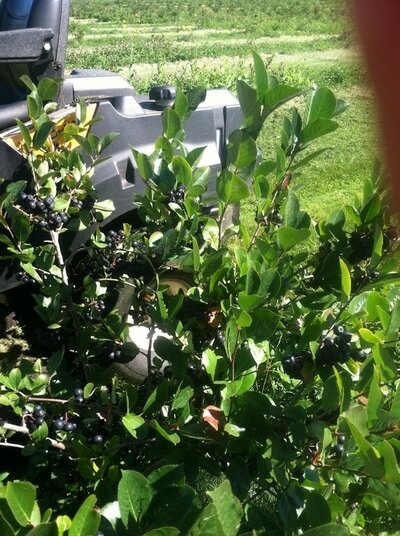 You get them same effects as manure from our compost without the odor.